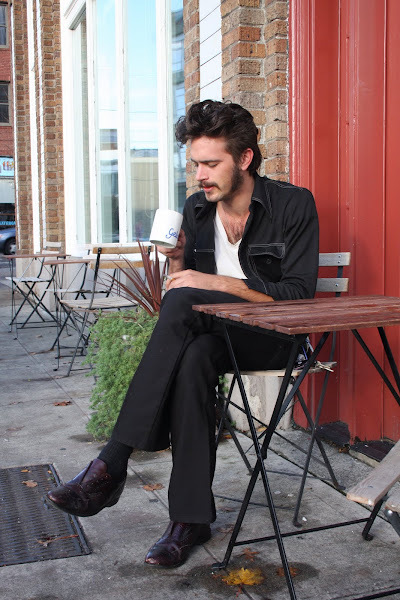 I came across singer/songwriter/one man band Noah Engh having coffee outside of Cafe Pettirosso on 11th & Pike. During his short visit to Seattle he made himself comfortable hanging out at a few coffee shops around Capitol Hill and the night that we spoke he was playing a show at Slim's in Georgetown. When I listened to his music on Myspace I was so disappointed that I wasn't able to make the show. He is still on tour, so for my readers in other parts of the country, check out his tour schedule.